Open infrastructure veteran Seth Fox is a vice president at Solinea where he works with large enterprises to help them make the transition to the modern development process. 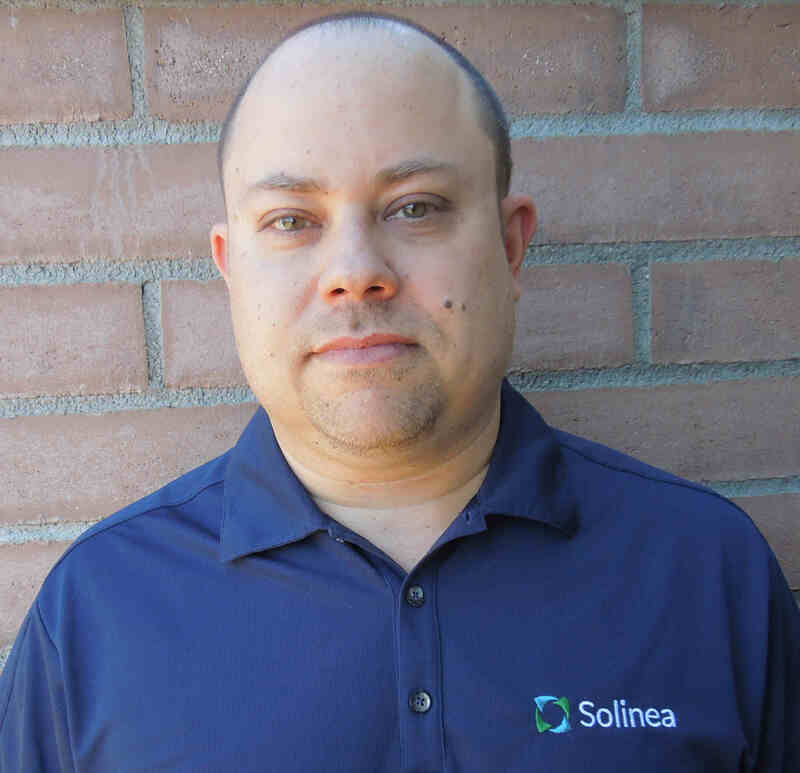 Fox brings 20 years of technology and management experience to the Solinea team. He has managed and delivered some of the largest cloud deployments, both public and private, worldwide. Fox has provided both business and technical leadership to service providers and enterprises around the world. That’s a big shift in a short timeframe. CoreOS, Docker, VMware are sponsors of The New Stack. 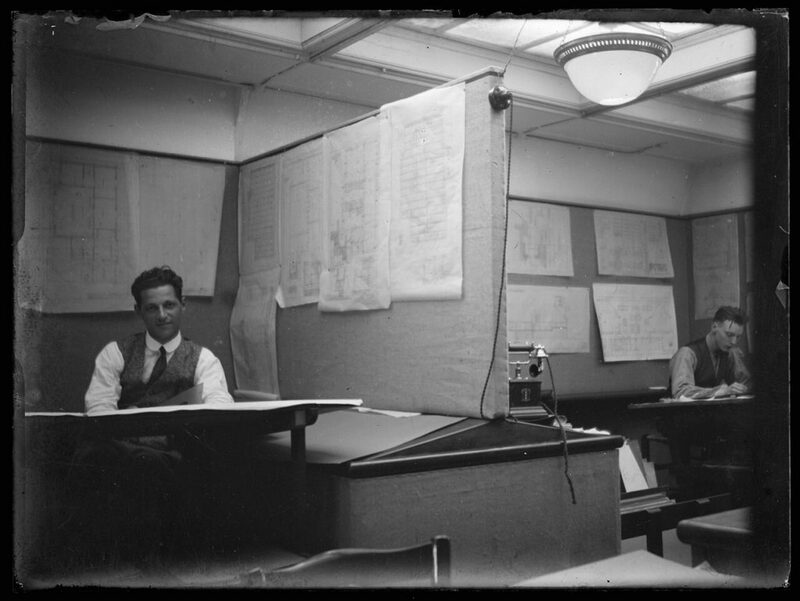 Feature image: Architecture firm, Het Nieuwe Instituut.